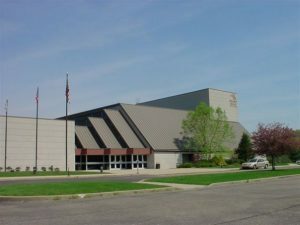 Since 1976, The Cambridge Performing Arts Centre has featured regional talent of all ages in live stage productions. This historic theater, originally known as The Strand Theater; complete with original seats and box office window, continues to provide wholesome family stage entertainment, including musical and straight shows. 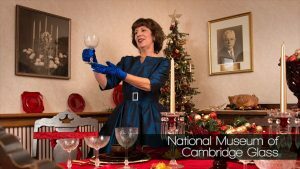 The National Museum of Cambridge Glass is owned and operated by the National Cambridge Collectors, Inc. The museum is open April through October. The hours of operation Wednesday through Saturday 9 to 4 and Sunday noon to 4. The museum is closed on Easter and the 4th of July. 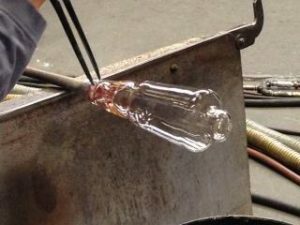 View a short vintage film that explains the handmade glassmaking process used by The Cambridge Glass Company (1902-1958). 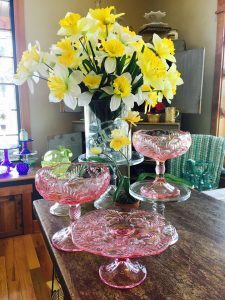 Hold the tools used many years ago and see over 8,000 pieces of colorful Cambridge Glass. Visit the museum’s Edna McManus Shepard Education Center to feel the quality of the crystal and do a pencil rubbing from an authentic etching plate. A gift shop is available. 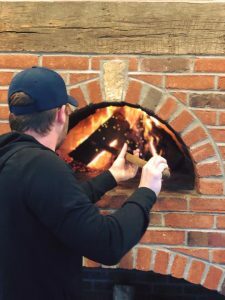 Founded in 1999, Georgetown Vineyards is a family-owned and operated winery, micro brewery & brick oven pizzeria located in Cambridge, Ohio. We are open Monday – Thursday 11am to 8pm and Friday & Saturday 11am to 9:30pm. 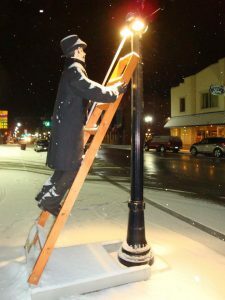 From November through mid January each year, visitors are invited to stroll amidst over 92 scenes of 166 lifelike figures representing classic scenes from Victorian society. This innovative public art exhibition is enjoyed by families, couples, and groups alike – an experience that engages the senses as you explore the charming streetscape, striking historic architecture, and eclectic shops and eateries of Cambridge. 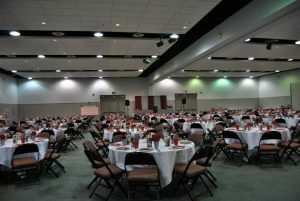 The Pritchard Laughlin Civic Center hosts a wide array of events including a variety series of shows, weddings, receptions, musicals,meeting and expos. 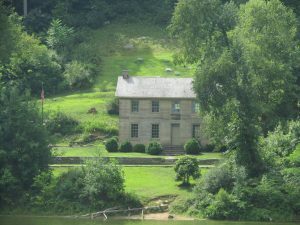 The landscape of rural Guernsey County appears as a patchwork of forested hills, open meadows and misty valleys threaded by numerous streams. 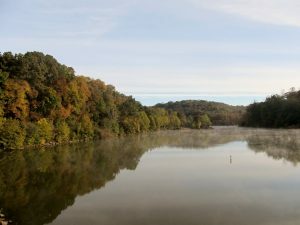 At the heart of this region is Salt Fork State Park, encompassing the woodlands and fields flanking Salt Fork Reservoir. As Ohio’s largest state park, Salt Fork boasts 17,229-acres of recreational facilities to suit nearly every taste.